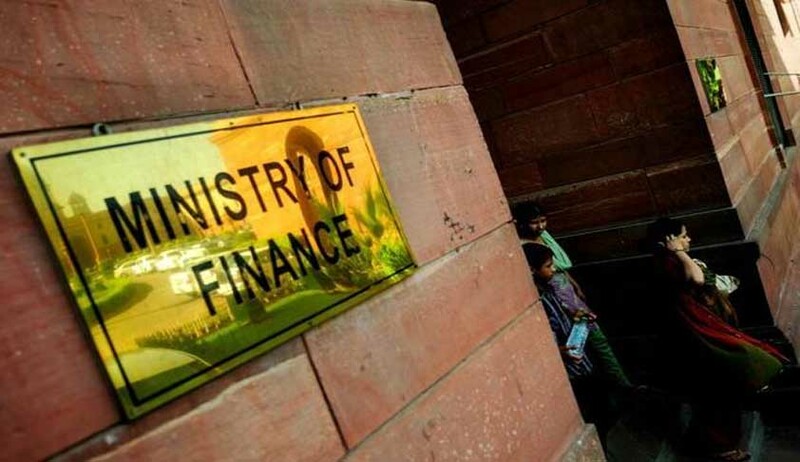 Ministry of Finance on Friday clarified that the General Anti Avoidance Rule (GAAR) provisions shall be effective from the Assessment Year 2018-19 onwards, i.e. Financial Year 2017-18 onwards. “The necessary procedures for application of GAAR and conditions under which it shall not apply, have been enumerated in Rules 10U to 10UC of the Income-tax Rules, 1962. The provisions of General Anti Avoidance Rule (GAAR) are contained in Chapter X-A of the Income Tax Act, 1961, states the PIB release issued by the Ministry. Following Clarifications are also issued. If the jurisdiction of FPI is finalized based on non-tax commercial considerations and the main purpose of the arrangement is not to obtain tax benefit, GAAR will not apply. GAAR will not interplay with the right of the taxpayer to select or choose method of implementing a transaction. Grandfathering as per IT Rules will be available to compulsorily convertible instruments, bonus issuances or split / consolidation of holdings in respect of investments made prior to 1st April 2017 in the hands of same investor. Adoption of anti-abuse rules in tax treaties may not be sufficient to address all tax avoidance strategies and the same are required to be tackled through domestic anti-avoidance rules. However, if a case of avoidance is sufficiently addressed by Limitation of Benefits (LoB) provisions in the tax treaty, there shall not be an occasion to invoke GAAR. If at the time of sanctioning an arrangement, the Court has explicitly and adequately considered the tax implications, GAAR will not apply to such an arrangement. GAAR will not apply if an arrangement is held as permissible by the Authority for Advance Rulings. If an arrangement has been held to be permissible in one year by the PCIT/CIT/Approving Panel and the facts and circumstances remain the same, GAAR will not be invoked for that arrangement in a subsequent year. The proposal to apply GAAR will be vetted first by the Principal Commissioner of Income Tax / Commissioner of Income Tax and at the second stage by an Approving Panel headed by a judge of High Court. The stakeholders have been assured that adequate procedural safeguards are in place to ensure that GAAR is invoked in a uniform, fair and rational manner.